Instant’s report found continued diversification of flexible space, coupled with a large increase in corporate demand. 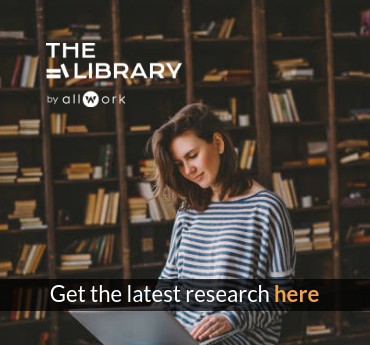 While the likes of WeWork have dominated the headlines over the past year, the number of smaller, more niche operators has grown significantly and now makes up 83% of the total flexible workspace market. The latest research from The Instant Group, the world’s largest flexible workspace provider, shows that the number of centres in the market run by smaller independent operators has grown to 83% of the London market. The increase of 20+ desk enquiries is evidence of growing demand as larger firms have started exploring flexible options rather than taking more conventional leases. The number of flexible office centres tracked by Instant across the UK increased by 10% to 5,320 in the last year, which equates to 824,000 new desks on the market. There has also been a 4.9% increase in the total number of operators as firms clamor to join the growing flexible workspace sector. Small scale and localised providers are flourishing because of increased demand and now more than 2,800 companies offer flexible office space as part of their portfolio. Smaller operators tend to cater for unique but growing segments of the market such as specialist tech start-up space or women-only centres. As we have seen in the US, the number of smaller operators who run one or two centres has continued to proliferate despite the growth of the larger players and now represent a large proportion of supply to the market. John Duckworth, MD of Instant Group EMEA and UK, said: “There are two key trends in our market data: the continued diversification of the flexible workspace offer from a growing number of operators and the large increase in corporate demand for flexible options. Over the past year, operators have been looking to increase the scale of their locations rather than the number of centres. This is driven by evolving client profiles as more corporate businesses look to use this form of space. In addition to this, deals for 20+ and 50+ desk requirements has risen across London and the UK by 12% and 19% respectively. In London, the flexible market has grown by 25% in the last two years and now totals 20 million sq ft of flexible workspace. The number of centres in London grew by nine per cent last year with more than 1,300 flexible office locations now available across the capital. Although Regus, Workspace Group and LEO still lead the way when it comes to centre numbers, they only make up 17% of the market thanks to the number of small niche and specialised operators in the city. Corporate occupiers are also making their presence felt and it is thought that around 30% of flexible space within London is now occupied by larger companies (50+ desks) such as banks and other financial services firms, with this proportion increasing year on year. Duckworth added: “It is becoming increasingly competitive in parts of central London – such as the West End and the City fringe – but there are many more companies who might not have previously looked at flex space options that are now committed to flexible workspace as part of their portfolio. “In these somewhat uncertain times for businesses, managed solutions take the complexity of running an office space away from an occupier while allowing them to have their own private high-quality space over a flexible period of time. “The property market will need to adapt and evolve to the challenge of meeting consumer demands in a way it has never had to do so before. 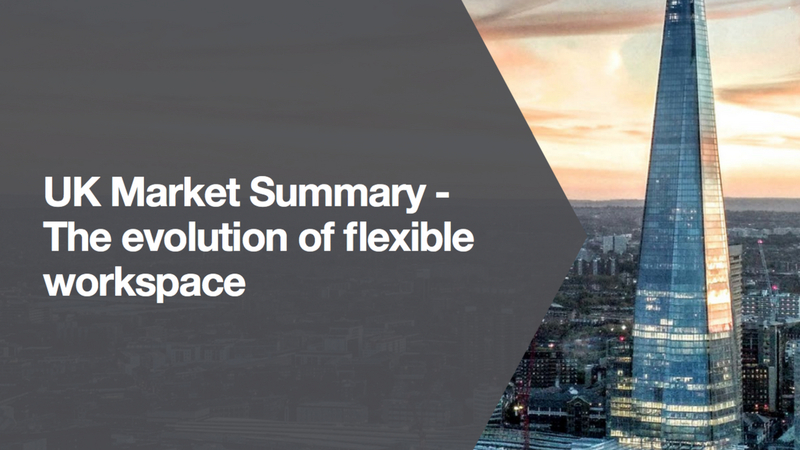 The flexible workspace market provides space to its clients on their terms – flexible pricing, length of stay, choice of location and buying online. Space blends with service and is then packaged up as a single product. This is the fast-moving end of the property market where the customer (not the tenant) is right, and the end-product has been created for a specific user-base. 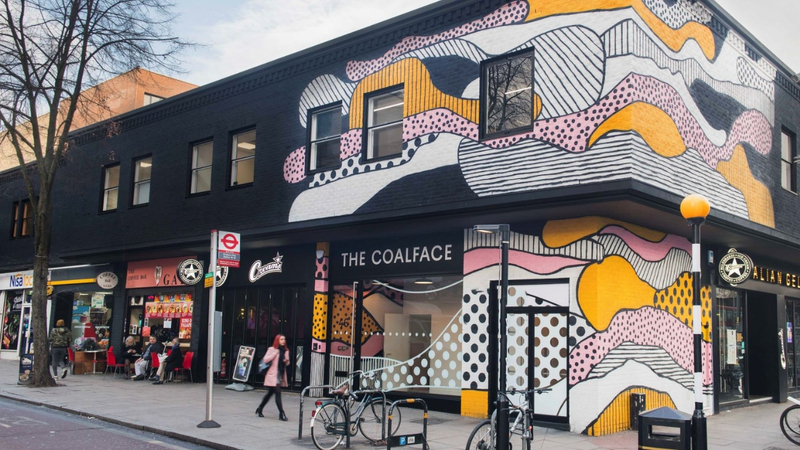 The Coalface is a new coworking space in Finsbury Park, London, that positions itself as a cost-effective alternative to the increasingly expensive spaces in Central London. In September 2019, GCUC UK will return to London. The world’s largest coworking conference promises to build on its European debut last year with panels, speakers, awards, networking, workspace tours, and a great party. 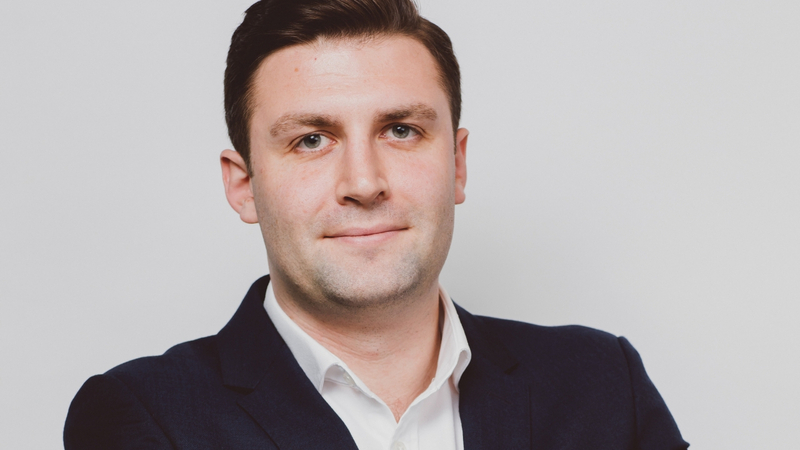 Instant has appointed Marc Tolley to its senior London team, from Landmark. The UK capital represents one of the most mature markets on a global basis for flexible offices, and continues to expand.